Join us to experience the magic of Debate at an amazing summer camp located in the stunningly gorgeous Rocky Mountains! Campers will be joining us from around the world adding to the richness of our discussions. In addition to debate, campers will have the opportunity to enjoy the incredible range of activities the YMCA of the Rockies offers. Unfortunately, due to a family health emergency, the 2019 Colorado camp will not be held. We have already reserved space in Estes Park for the summer of 2020 and are committed to bringing you a high quality program next year. Dates for Colorado 2020 to be announced and registration to open shortly. Please check back. Join us this summer to experience the magic of the Westfield Debate at an amazing summer camp located in the stunningly gorgeous Rocky Mountains! Campers will be joining us from around the world adding to the richness of our discussions. In addition to debate, campers will have the opportunity to enjoy the incredible range of activities the YMCA of the Rockies offers. This camp is for students ages 11-18 of all abilities. We group campers by ability and age. We have campers who are complete beginners all the way up to debaters who have won multiple international debate competitions. We offer 1 or 2 week options. Students will arrive Sunday and leave on Saturday. Please click below to learn more about our debate camp program. Each week stands alone and campers from our day camps will be able to build on what they learned in previous weeks. We have phenomenal Program Assistants (PAs) who join us from various prestigious colleges and universities such as Harvard, Yale, Columbia, Georgetown, Oxford, Middlebury and McGill. Campers will be able to choose from a variety of camp activities when they are not debating. 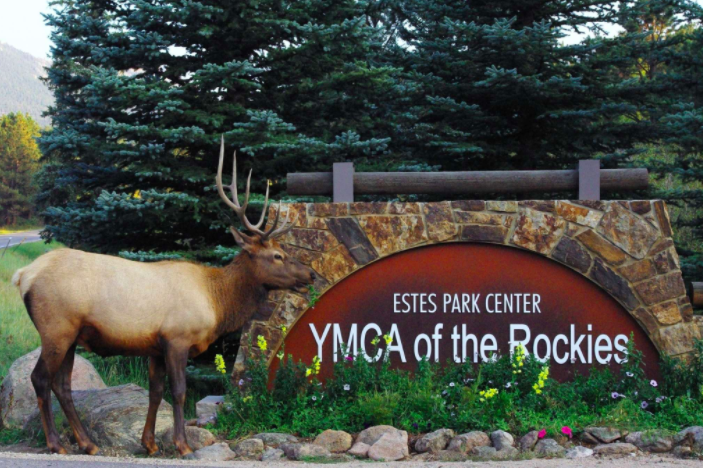 There will be group activities each evening including a weekly campfire, a camp dance, a talent show and a weekly visit to Estes Park. Two-week campers will get to choose an exciting activity for the weekend in-between including a hike in Rocky Mountain National Park with trained leaders who are certified in back-country leadership and horseback-riding surrounded by the majestic Rockies. COME JOIN US FOR THE SUMMER ADVENTURE OF A LIFETIME!!! Beautiful Estes Park, Colorado surrounded by the majestic Rocky Mountains and Rocky Mountain National Park! ....and of course, lots of Public Speaking! At Westfield, you will learn to become a strong advocate. Please click above to learn more about our debate program.